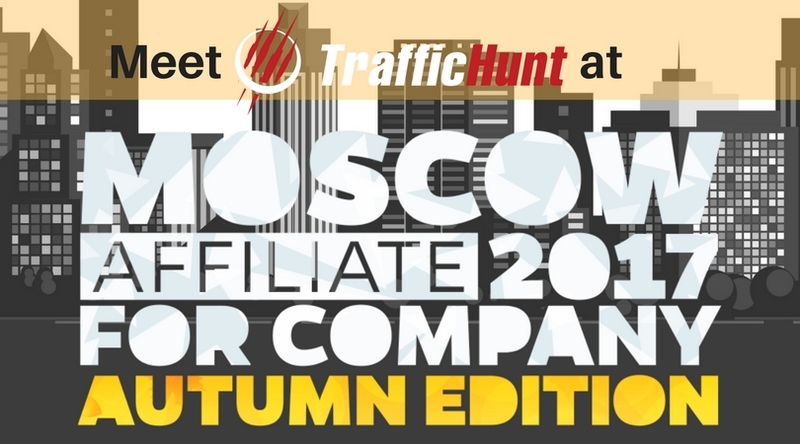 TrafficHunt, a global online ad network announces its attendance at one of the biggest and the most important trade shows in world’s adult industry ̶ InterNEXT Expo 2016. The event will take place in Las Vegas 16-19 January 2016. This year the Expo unites more than 2,000 adult industry players and talented individuals from different countries to share experience, open new opportunities for business development and announce the latest industry’s innovations. Website owners, marketing professionals, traffic traders, software providers, content producers, creators and lots of other specialists take part in the 4-day Expo program. It is a perfect mixture of business and entertainments that joins multiple industry players in one place. 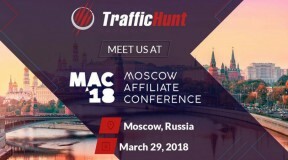 TrafficHunt is a regular attendee at InterNEXT Expo. However, this year’s attendance is the key of importance both for the company and its existing and potential partners. The team has fulfilled a fruitful research for the latest trends in online advertising, and invented a revolutionary new model of traffic monetization. InterNEXT Expo 2016 is a great occasion to present these exclusive innovations to public. According to the insights, there is no other online ad network with a similar advantages in the world. 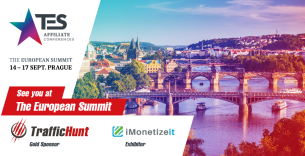 TrafficHunt representatives are preparing a detailed overview of all new opportunities for advertisers and publishers. 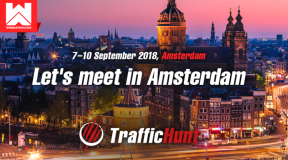 The last year’s InterNEXT has brought a range of interesting partnerships with global marketers and traffic providers, and this year TrafficHunt has a few innovations to offer. 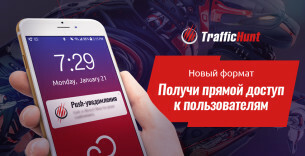 The team has fulfilled a fruitful research for the latest trends in online advertising and responded with appropriate improvements of TrafficHunt system. During the InterNEXT Expo 2016 the results of this powerful work will be presented to public during seminar sessions. TrafficHunt team welcomes all comers to meet at InterNEXT 2016. 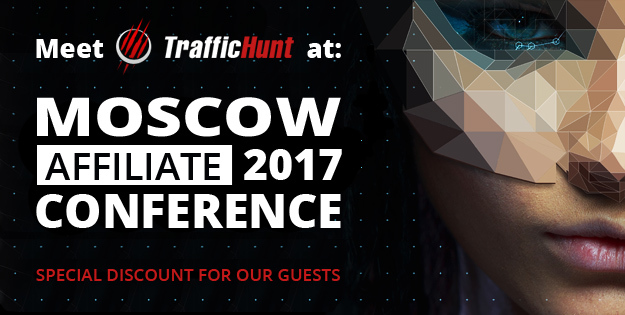 Please do not hesitate to book a meeting with TrafficHunt representatives at the company’s meeting suit during the Expo. There are a lot of interesting surprises for TrafficHunt guests. Contact info@traffichunt.com for more information. TrafficHunt is a global online ad system that helps to monetize traffic at TOP efficiency, as well as build highly targeted and productive ad campaigns. Providing Premium traffic in numerous geographic areas, it brings excellent opportunities for promoting business worldwide. 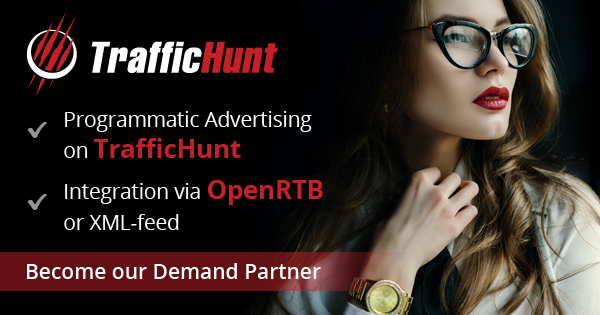 TrafficHunt platform is a perfect environment for publishers and advertisers offering highly beneficial terms of partnership for both parties. Innovational traffic distribution techniques, real-time bidding model and personal assistance of the best professionals in the advertising industry are the key benefits TrafficHunt provides to its members. For more details about InterNEXT Expo 2016 click here.